This post is sponsored by Lemon Lumberjack'. All opinions are my own. Do you want to support your students as they’re learning their letter sounds and basic reading skills? 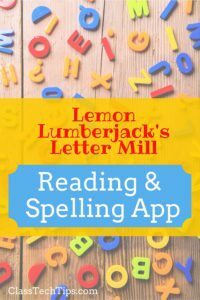 Then you’ll want to check out Lemon Lumberjack’s Letter Mill a reading and spelling app for students. Designed for students ages five to eight, Lemon Lumberjack’s Letter Mill asks students to play a range of games. They’ll have to collect all 26 storybook pages that correspond to the letters of the alphabet. There are over 50 levels in this super fun app for elementary school students. They’ll find silly stories and animations that bring letter exploration to life for students. This app introduces and reinforces a range of skills for young readers. Younger students will work on letter recognition and sounds while older students will start to strengthen spelling and reading skills as they work through each level. Teachers might decide to use this app to support students working to build letter recognition skills. 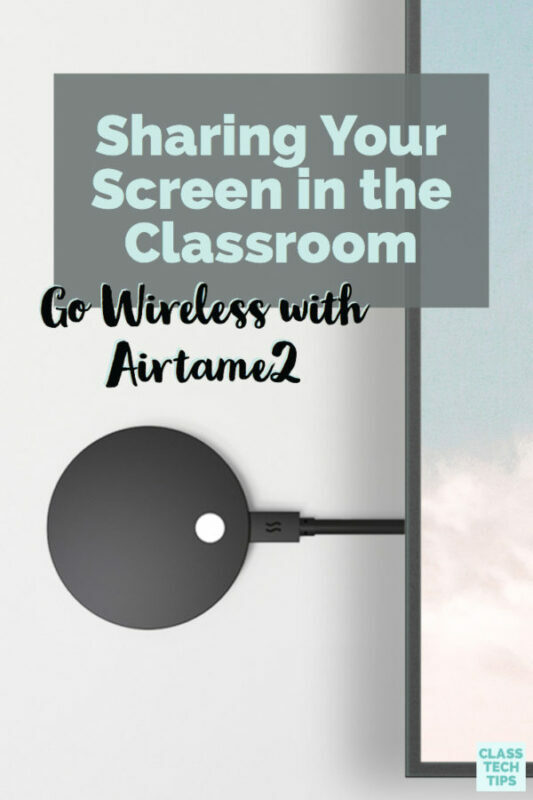 It could also be added to a list of apps for elementary school students shared at a literacy night for parents or back to school event. Families looking for apps for independent learners can have their children work through levels on their own. They can also come together over a shared screen to talk about letter names and sounds as kids make their way through the app. Check out Lemon Lumberjack’s Letter Mill on the Apple App Store!